K-pop act BTS, also known as Bangtan Boys, will celebrate the fourth anniversary of its debut in “2017 BTS Home Party” on Tuesday. 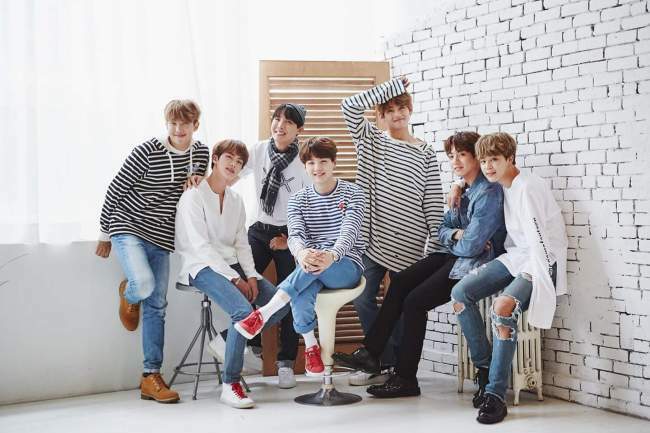 The upcoming event is a part of the group’s annual event titled, “BTS Festa,” which the group celebrates its big day every day, starting from June 1. 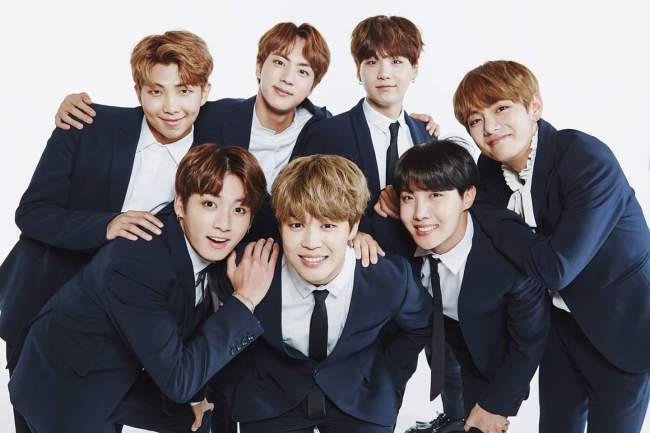 For this year’s celebration, BTS has previously gifted new contents such as Jungkook and Jimin’s duet song “We Don’t Talk Anymore,” special choreography video for “Not Today,” exclusive stage clip for “Wings” from its latest concert and Rap Monster and V’s self-composed song “4 O’clock” to the fans. 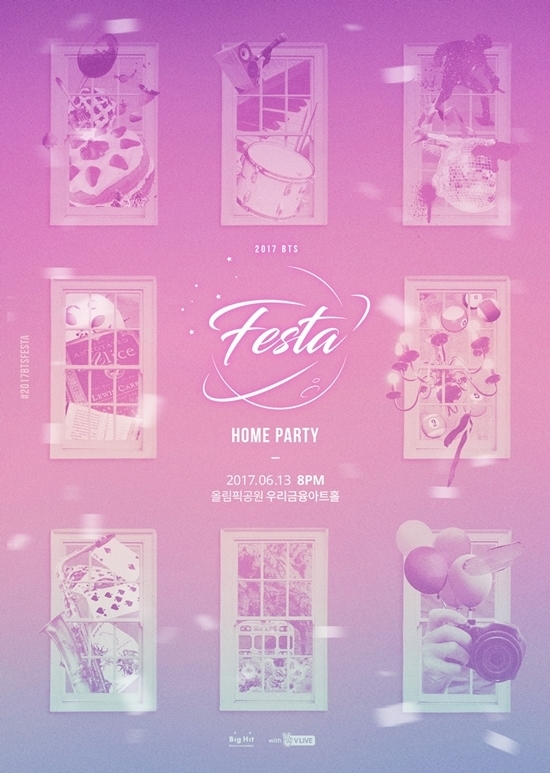 “2017 BTS Home Party” will take place in Woori Art Hall at the Olympic Park in Seoul at 8 p.m. Only the fourth generation of group’s official fan club members can purchase the tickets, but it will also broadcast through Naver’s V Live at the same time. In February, the K-pop act kicked off its global tour in Seoul and went on to perform in 32 cities. BTS is currently on “2017 BTS Live Episode III The Wings Tour Japan Edition,” which is a part of its “The Wings Tour.” BTS will wrap up the six-month tour in Sapporo, Japan, on July 2.